Trainer Ciaron Maher’s decision to set up a Sydney stable continues to pay rich dividends. As Victorian trainers Ciaron Maher and David Eustace prepare for the official opening of a Sydney stable, they have racked up another winner at Rosehill. All Too Royal added Saturday’s front-running win in the Eric “Mo” Conlon Handicap (1200m) to his success at Canterbury on January 4 while two-year-old Star Fall won at Randwick last week. 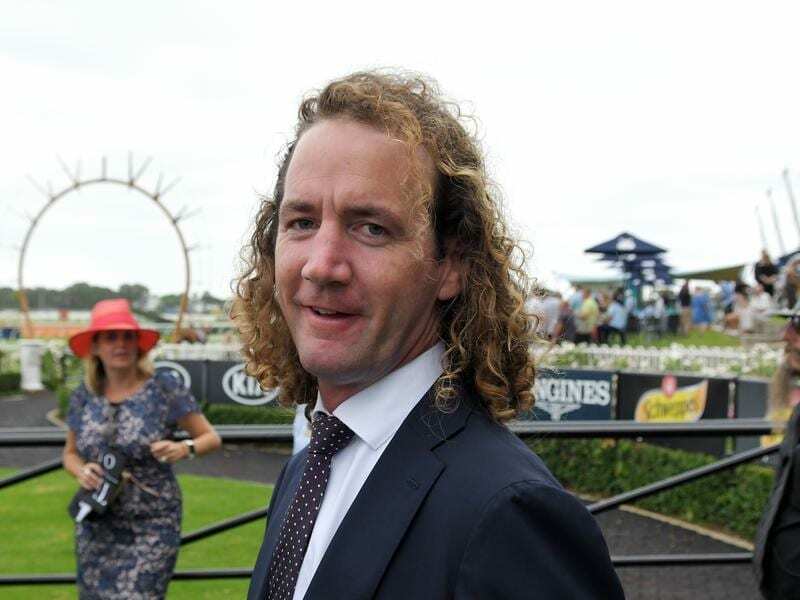 After setting up a temporary home at Rosehill, Ciaron Maher Racing will be a new player out of Warwick Farm from early next month. Adding to the stable’s versatility, nine-year-old Here To There took out the Camperdown Cup in country Victoria minutes before All Too Royal’s win. “The Sydney stable’s going well. We expect to be fully moved in on the ninth of February. All Too Royal ($2.30 fav) held off the late challenge from Poetic Charmer ($3.70) who had tracked him from the outset. A short neck separated the two with Kool Vinnie ($12) another half length third. “All Too Royal wouldn’t want it any further,” Maher said.